Shayne D. Moses - Moses, Palmer & Howell, L.L.P. Shayne D. Moses, a founding partner of Moses, Palmer & Howell, L.L.P., is board certified in Civil Trial Law by the Texas Board of Legal Specialization. He brings the firm extensive experience in representing companies and individuals in a wide array of matters, including but not limited to oil and gas, banking, insurance products, construction, contract and appellate matters. He has negotiated oil and gas leases and assisted companies with all types of acquisitions, mergers and sales. Shayne is creative in addressing a variety of business issues whether in a transaction or litigation setting. In addition to having tried numerous oil and gas and banking cases, Shayne has tried complex divorce, trusts and probate cases. He is licensed in Texas and Oklahoma. For his trial work, Shayne has been recognized by Thomson Reuters, as a “Super Lawyer” in Texas Monthly every year since 2004, was selected a “Power Attorney” by Fort Worth Business Press in 2014, and is consistently named a “Top Attorney” by Fort Worth, Texas Magazine (2003-04, 2007-09, 2011-12, 2014-17). Shayne has the highest rating possible, an A.V. rating, by Martindale-Hubbell which he has held since 2001. 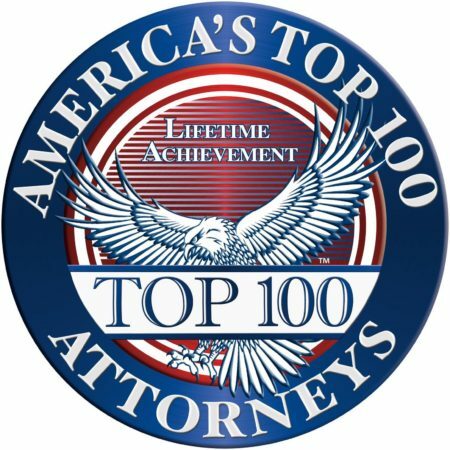 In 2016, Shayne became a member of America’s Top 100 Attorneys, an achievement bestowed on less than one-half percent (0.5%) of attorneys in the United States by America’s Top 100 LLC. Shayne has served on several bar committees in various capacities. He is the past Treasurer and current Vice-President of the Fort Worth Chapter of the American Board of Trial Advocates, an elite group that educates the American public about the history and value of the right to trial by jury. 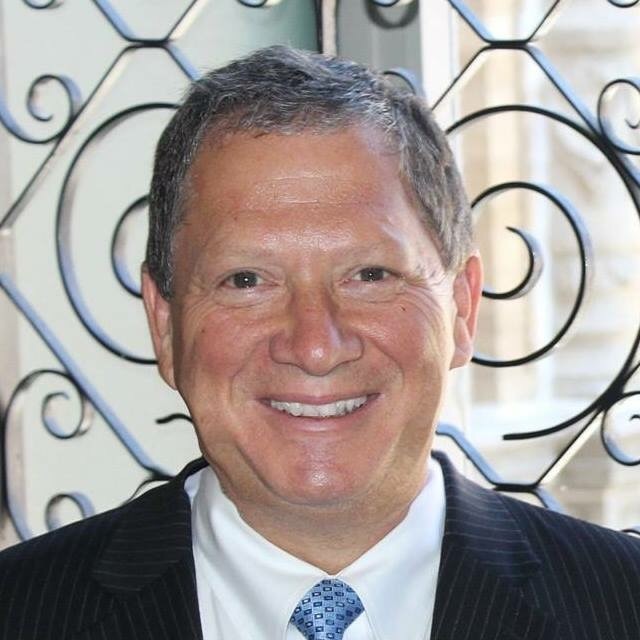 He is a Sustaining Life Fellow of the Texas Bar Foundation, a founding member of the Tarrant County Bar Foundation and a member of Eldon B. Mahon Inn of Court, an organization that promotes ethics within the legal society. In addition to his professional interests, Shayne is a proud supporter of The University of Texas athletics, Shayne has been actively involved with Big Brothers Big Sisters for over thirty years, having served as president and in nearly every other position on its board, is a member of Fort Worth Sister Cities and devotes time to numerous other philanthropic causes.